Announcing the the launch of the company. We had a great time at the Sydney Home Show in October, 2018. 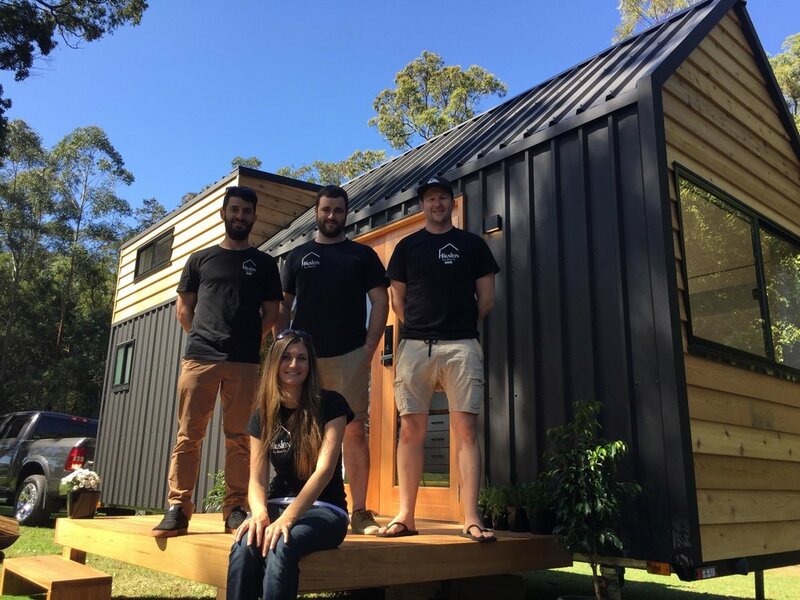 Take a Sydney Home Show Tour with us! Paddy McCann from RV LIFE spent some time with us recently & shot this little video. Check out his article here also. Honoured to have been featured on Dwell.com Click HERE for article. For all press inquiries, please contact Sam Verlaan on 0423 732 042 or use the form at below.